The term jazz guitar may refer to either a type of guitar or to the variety of guitar playing styles used in the various genres which are commonly termed “jazz”. The jazz-type guitar was born as a result of using electric amplification to increase the volume of conventional acoustic guitars. Conceived in the early 1930s, the electric guitar became a necessity as jazz musicians sought to amplify their sound. Arguably, no other musical instrument had greater influence on how music evolved since the beginning of the twentieth century. Although the earliest guitars used in jazz were acoustic and acoustic guitars are still sometimes used in jazz, most jazz guitarists since the 1940s have performed on an electrically amplified guitar or electric guitar. Traditionally, jazz electric guitarists use an archtop with a relatively broad hollow sound-box, violin-style f-holes, a “floating bridge”, and a magnetic pickup. Solid body guitars, mass-produced since the early 1950s, are also used. 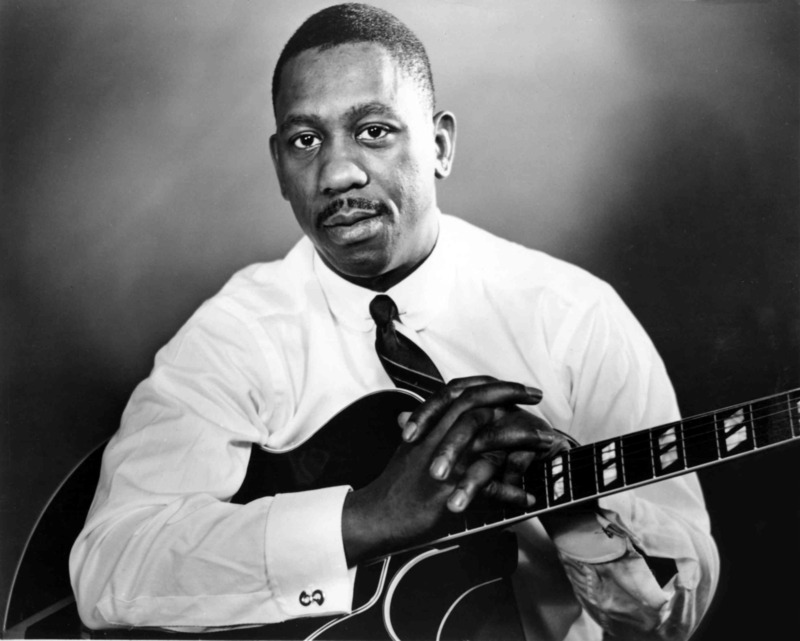 Jazz guitar playing styles include “comping” with jazz chord voicings (and in some cases walking bass lines) and “blowing” (improvising) over jazz chord progressions with jazz-style phrasing and ornaments. Comping refers to playing chords underneath a song’s melody or another musician’s solo improvisations. When jazz guitar players improvise, they may use the scales, modes, and arpeggios associated with the chords in a tune’s chord progression.